Even though you might think your start-up business isn’t big enough to need or even warrant a large number of employees— it is and it needs them; unless, of course, you yourself are professionally trained expert in just about everything. Here are just two of the positions you should seek to fill as soon as possible in your start-up business if you want it to be a success. Accountants provides a real back bone for your business, allowing you to focus on all the other aspects of it that are stressing you out. They will assist you in all the financial matters, including the drawing up of your professional business plan and any tax issues regarding the registering of a new business. As well as this, an accountant will give you a peace of mind when it comes to a number of acronyms that have so far just given you a headache whenever you’ve look at or thought about them, like VAT and PAYE procedures. They would take these tasks as their own as well as keeping on top of all your regulatory and compliance requirements. You can also seek help with budgeting and forecasting cash flow from an accountant as well as credit control. 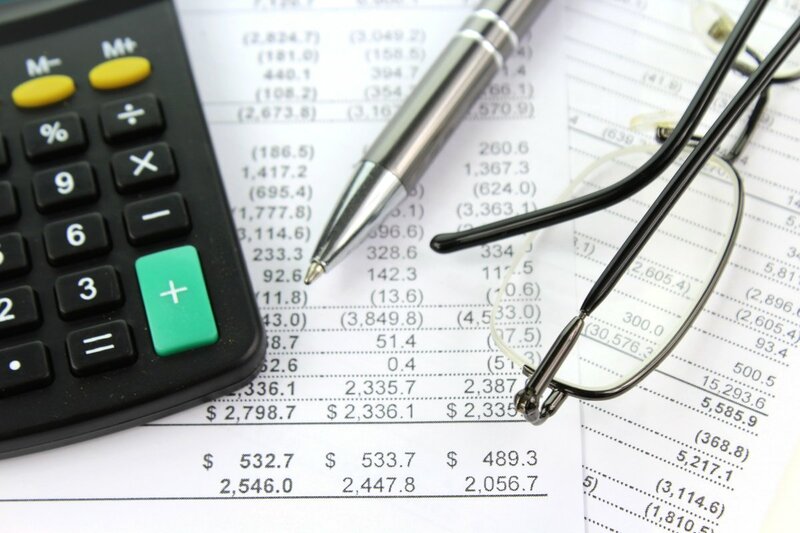 And if you’re worried about the price of actually hiring an accountant or using accountancy services in the first place, then fear not as more and more are becoming relatively low-cost, considering the extensive job they do, like those and the services found on www.AccountantsEastLondon.com. You need somebody to look after your social media sites and your SEO (search engine optimisation) so that you can get the best out of the ever changing world of today’s technology. SEO is of great importance in the marketing of your product online. If a potential customer is searching in your market online, they want quick and accurate information — the business that offers this has that all-important initial attention of the customer. To get this, the customer in question needs to be able see your information pop up on their search engine instantly: they need to see exactly where they can find you so that they can work out how best to get to you; and they need to customer reviews from other, like-minded people as themselves in their area in order to know if they can trust you. Businesses that fail to take advantage of SEO are much more likely to get overlooked in comparison to rivals who have optimised it. Does this sound like a lot for you to handle? The simple solution: hire somebody to do it for you. So, there you have it. Simply put: to take back the enjoyment of running your start-up business, share the burden. As well as what bringing accomplished professionals into your business will do for the business as a whole, bringing people in who are as like-minded as you are could induce brand new friendships. What Can Sports Teach Us About Running A Successful Office?